Our industry is growing rapidly and we can not settle for what we do only at work, cause you will be at the end of the race. 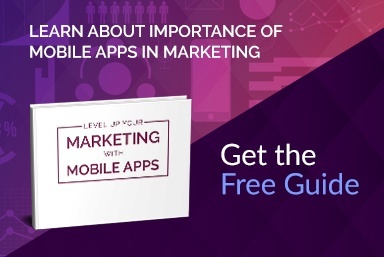 Today one framework is popular, but in six months or a year will be popular completely different one. You should try to keep track of such a new things and try to write something in them to become familiar with their general capabilities. 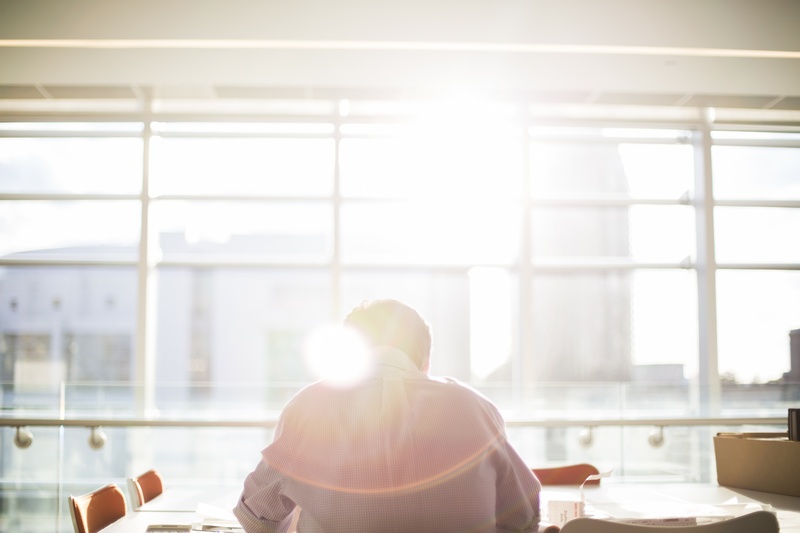 When we have a new project or a new problem to solve, we can then effortless and accurately choose the tools, instead of using the same, which are not always adequate technology. A good specialist has in his workshop a variety of tools, which are selected depending on the case. To keep up with all trend in programming, you should take part in conferences or at least watch presentations or live streams. You should also keep track of technical portals, Twitter and read blogs known among people who write reviews or tutorials. 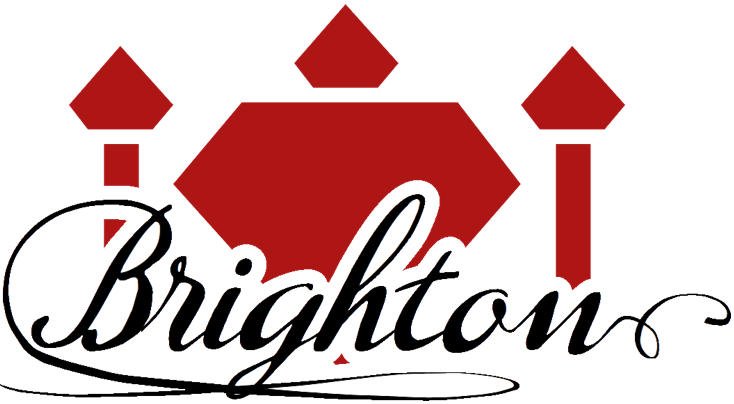 A one-day conference for Rubyist and the Ruby curious. Check schedule here. The annual conference, with several years of tradition, dedicated to programming language Ruby on Rails and technologies associated with its. 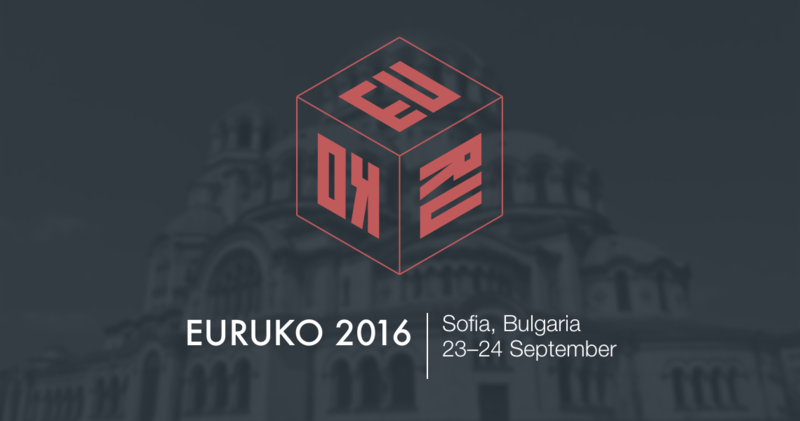 Since 2007 Euruko travels through various European cities. ‘Must have for RoR developers. 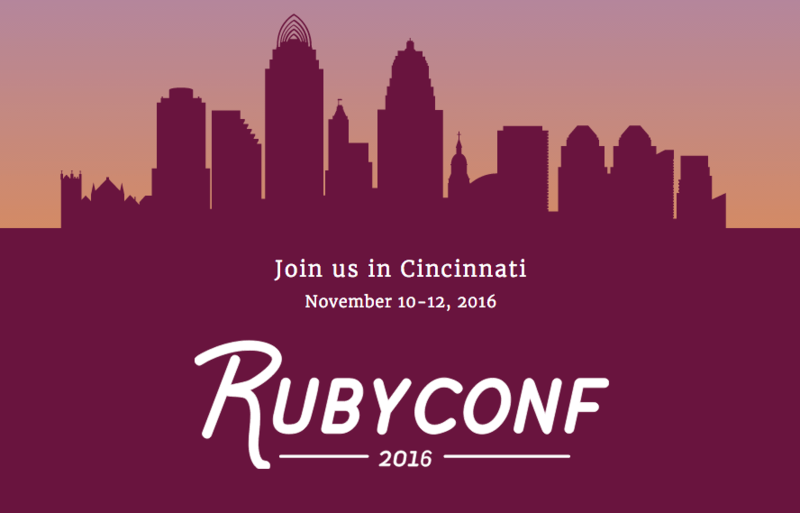 One of the most popular event for Rubyist from all over the world. 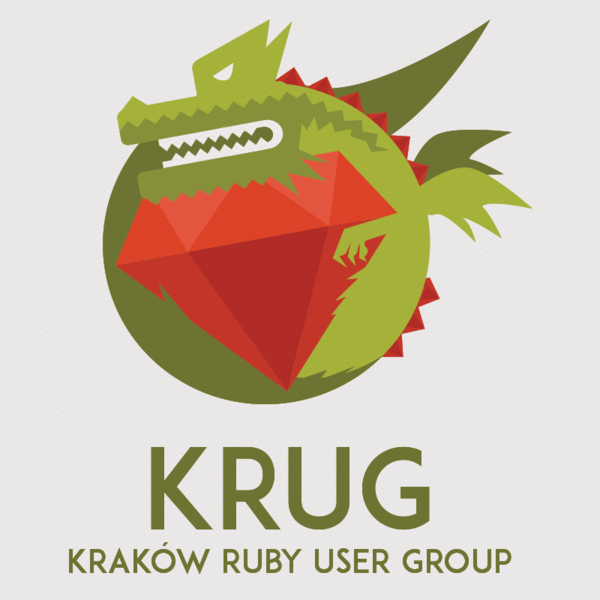 If you would like to participate something smaller, which is situated in Poland, you should check KRUG - Krakow Ruby User Group - monthly meetups of Krakow (but not only) fans of Ruby on Rails. The aim of this event is to gain knowledge from Polish experts and networking. Hope you will find something for you.